YES! 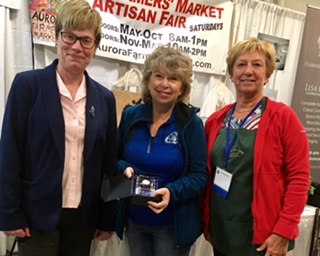 THE AURORA FARMERS MARKET AND ARTISAN FAIR IS OPEN JULY 1st! 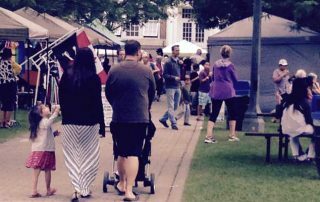 Get a fresh, healthy start to your Canada Day 150 celebrations at the Aurora Farmers Market this Saturday starting at 8am. Nothing is more Canadian than fresh Ontario strawberries, sweet peas, broccoli, maple syrup, fudge, scones and of course pea meal bacon sandwiches. 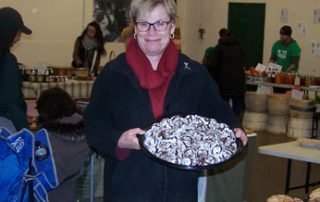 Our Artisans have an assortment of wonderful gift and personal items for that special someone. All of which can be found at your Market. Don't forget to wear red and white to show your Canadian pride. Good News! 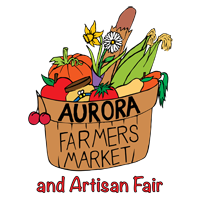 Come One, Come All, the Aurora Farmers Market and Artisan Fair is starting on Saturday May 6th. Some of your favourite vendors along with some exciting new ones will be there to introduce their wares! It may be cool outside but the produce is popping up and things are growing! Come see us on Saturday at 8:00 am - rain or shine at the Aurora Town Park. Remember parking is available at the Go station! 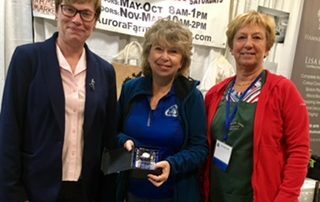 The Aurora Farmers Market won the award for "The Best Market Place Display Table" at the Aurora Home Show on April 22, 2017! Congratulations go out to the Market board volunteers that contributed to this great achievement. Thank you Cathy for all your creative touches! 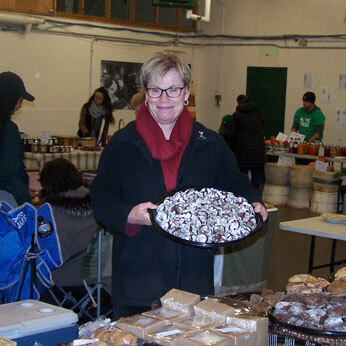 November 14, 2016 We hope you are enjoying our indoor Market, we have a few more days available. They are on November 26 and December 10, 2016. You can find us on Saturday mornings from 9AM – 1:00PM AURORA ARMOURY 89 Mosley Street, Aurora Bring your family, bring your friends, See you there!